Looking for a realtor that is honest, caring, energetic and one that will represent you whether you are buying or selling? Kristen Scheele is enthusiastic, knowledgeable, organized and ready to help every step of the way! She cares about your needs, objectives & dreams and will go a step above the rest by providing excellent service, competent negotiation skills, a competitive listing rate and an extensive marketing plan! ​Kristen is known as one of London & St. Thomas’s leading agents. Awarded 2018 Director's Platinum Award, 2016 & 2017 President's Gold Sales Award and 2011, 2012, 2013 & 2015 Master Sales Awards. Currently placed in the top 4% of her marketplace for sales. She was also listed under 2017's Canada’s Top 100 Young Guns Under 35 in Real Estate by REP Magazine. Buying a home may be the most important financial and lifestyle decision you will ever make. Kristen will work hard to find a property that meets your needs and wants . She will assist you through the entire process - from viewing the property, to offer negotiations, to closing details. Her assistance can save yourself from making mistakes, some of which can cost you a lot of time and money. Over the last decade of Kristen's career, she has developed comprehensive marketing strategies that yield higher sale values and a quicker sale. She utilizes services such as professional photography, print and online advertising along with expansive social media exposure. She also focuses on advertising to other communities such as the Greater Toronto Area who may be looking to relocate. Kristen has experience helping investors and buyers purchase properties that produce income while diversifying their financial portfolio. Real estate is an excellent investment, yielding a better rate of return, potential cash flow along with an ideal retirement savings plan. 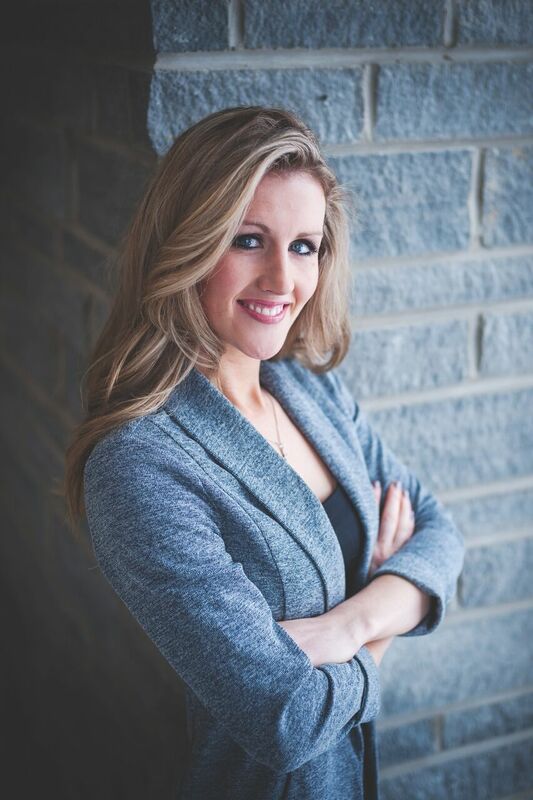 Whether it be purchasing multi-unit residential buildings to rent out or a property to fix up and resell for profit - Kristen is ready and able to help make your future brighter! ​Not intended to solicit properties currently listed for sale. The trademarks REALTOR®, REALTORS® and the REALTOR® logo are controlled by The Canadian Real Estate Association (CREA) and identify real estate professionals who are members of CREA. The trademarks MLS®, Multiple Listing Service® and the associated logos are owned by CREA and identify the quality of services provided by real estate professionals who are members of CREA. I am a Brokers licensed to trade in residential and commercial real estate in Ontario. The out of province listing content on this website is not intended to solicit a trade in real estate. Any consumers interested in out of province listings must contact a person who is licensed to trade in real estate in that province. The data relating to real estate on this web site comes in part from the Internet Data Exchange (IDX) program of the London and St. Thomas Association of REALTORS®. The information herein is believed to be accurate and timely, but no warranty as such is expressed or implied.